Drinking your fruits and veggies is probably the best way to give your body a break and still get all the nutrients you need. 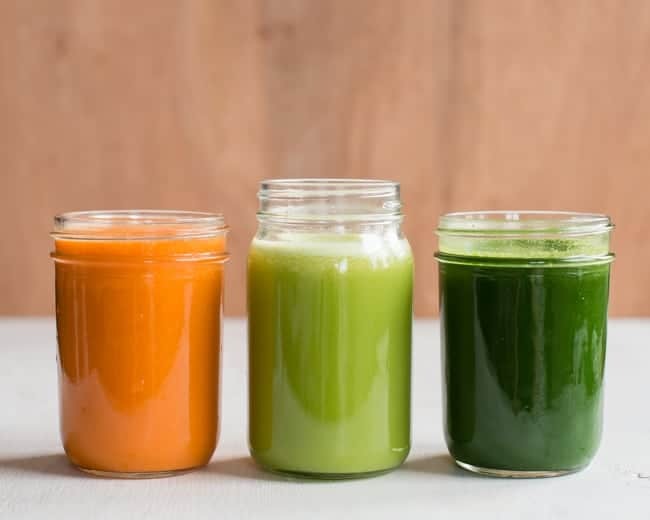 Now, we’re not sending you off on a juice fast, we’re just saying that including one of these drinks in your everyday input will do you a lot of good. 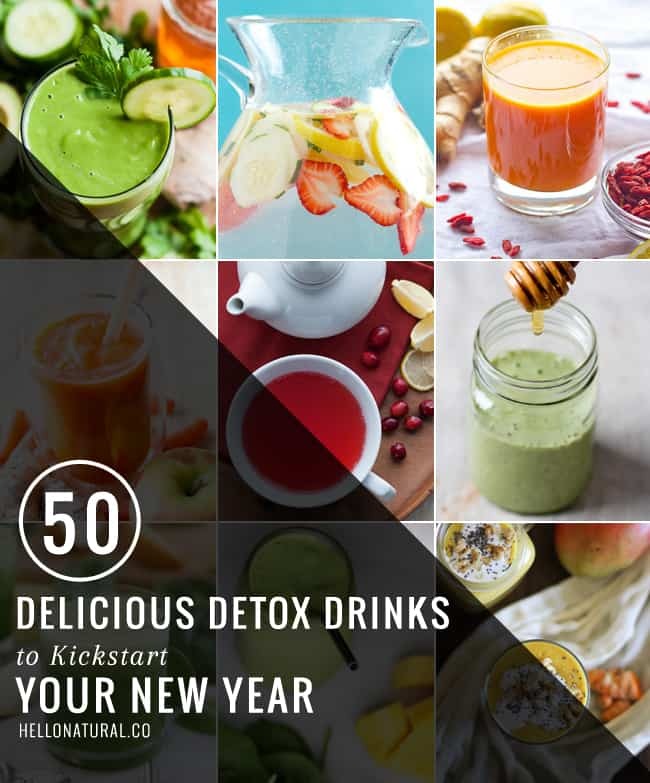 Detox drinks are often packed with antioxidants, vitamins and hydrating ingredients that make you feel and look good, and they don’t always taste green. Here are 50 recipes that you can look into for tomorrow morning. 1. 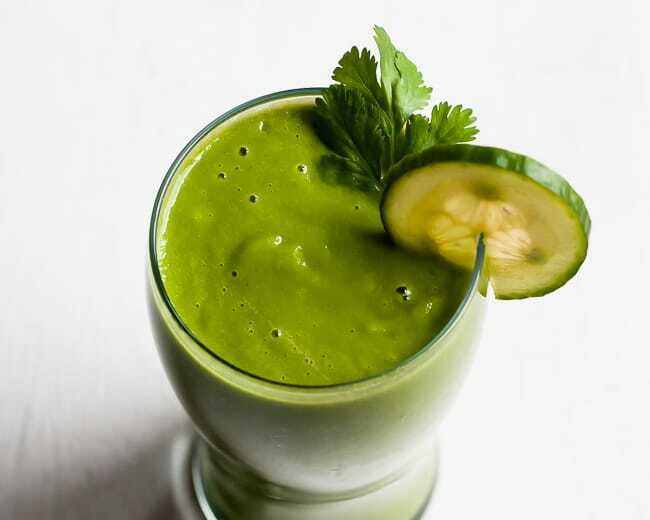 Spring Detox Smoothie – Cilantro has anti-inflammatory and digestive benefits, green tea is high in antioxidants, cucumbers, avocados and pineapples are packed with vitamins while raw honey boost the immune system. This smoothie has all of them, as well as ginger and lemon juice, and it makes a healthy breakfast. 2. Ginger & Lemon Detox Tea – Ginger tea cures all sorts of ailments, including a sore tummy, it’s calming and soothing. Combined with honey and lemon it is bound to make you feel better. 3. Green Smoothie with Beetroot Greens – Beetroot greens are good for the stomach, appetite and soothing the nerves. They’re packed with iron and calcium, which makes this smoothie a great detox option that also tastes delicious. 4. Red Pepper Butternut Juice – The vibrant color on this juice is a sign of beta carotene and phytonutrients. The tasty combination of carrots, red pepper, butternut squash and romaine lettuce is packed with antioxidants. 5. Carrot, Pineapple & Turmeric Juice – Pineapple and turmeric are both anti-inflammatory plants, protecting our cells from damage and lowering the levels of enzymes that cause inflammation. The two taste incredible together, and even better with carrot. 6. Strawberry Watermelon Fat Flush Detox Water – Watermelon flushes out the kidneys, lemon detoxifies the liver and strawberries boost the immunity. Altogether, they make a tasty drink that you’ll love having. 7. Clean & Green Detox Juice – This type of juice facilitates weight loss, strengthens the bones and increases energy. Detox with this kale, apple, basil, celery, lemon, cucumber, ginger and coconut water drink. 8. Mint Tea – Herbal tea tastes fresh and clean, but it also aids digestion, relieves stress and can even help with nausea. Plus, you only need one ingredient to make it. 9. Talbina – This can even be given to small kids, made with only milk, barley flour and honey. 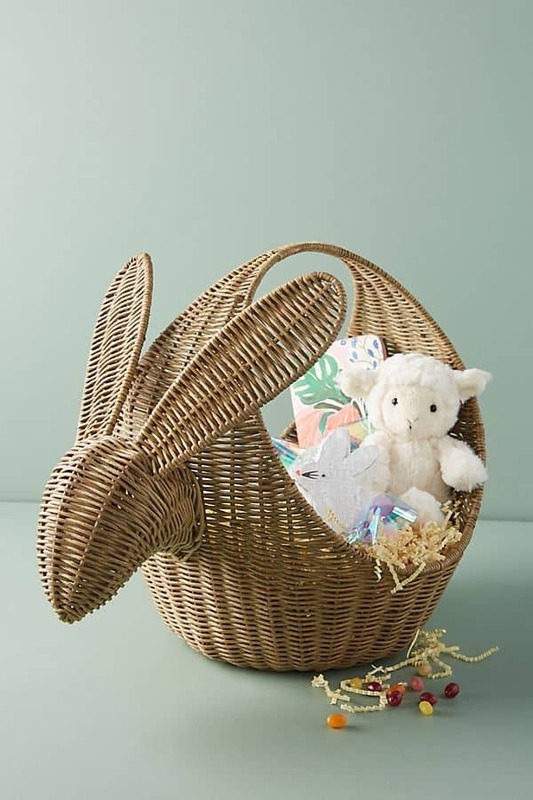 It’s said to make you feel happier, relief headaches, regulate digestion and reduce cholesterol. 10. Detox Drink – A detox drink that makes the belly flatter and improves the quality of the skin. It’s made with apple cider vinegar, ground ginger, lemon juice and stevia. 11. Cleanse water – An easier way to intake water, with lemon juice and cayenne pepper. Both are immune boosters and natural detoxifiers, with lemon fighting cravings and cayenne improving circulation. 12. Cherry Stem Tea – Don’t throw away those cherry stems! Making tea with them helps with UTIs and bloating, and also acts as a mild laxative. 13. Pineapple, Carrot, Ginger & Wheatgrass Juice – If you’re injured, you can use this detox juice filled with anti-inflammatory properties. Protein, antioxidants, vitamins and everything your body needs to get a quick recovery. 14. 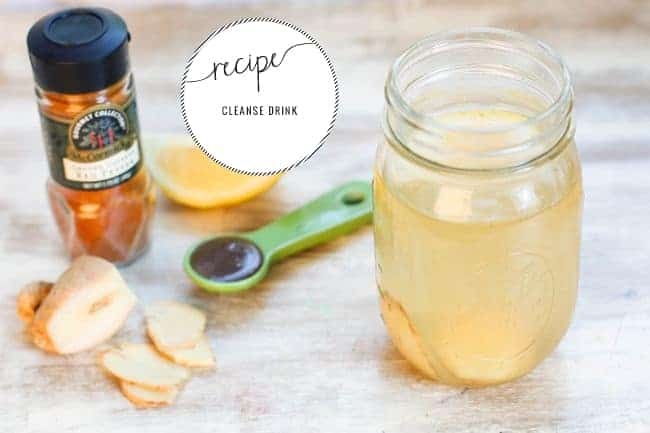 Spring Detox Tonic – A combination of healthy ingredients such as ginger, lemon, turmeric and cayenne, sweetened with honey. Your body will thank you. 15. Beet, Turmeric and Mango Smoothie – Packed with vitamins, minerals and antioxidants, this smoothie cleans up your liver, and it tastes nice because of the fruit. 16. Simple Green Protein Smoothie – A treat after a tough workout, this smoothie is a great source of vitamins and minerals, with the perfect 4:1 carb to protein ratio. 17. Strawberry Lemonade Aloe Vera Smoothie – Aloe gel is packed with vitamins, it balances digestion, inhibits inflammation, enhances the body’s immune function and aids to detoxification. Here, it’s mixed with strawberries for a tasty smoothie. 18. Liver Detox Smoothie – The colored pigment in beet helps detoxify the liver. Combined with vitamin-packed parsley and anti-inflammatory ginger, it makes a healthy, immune boosting choice. 19. Detox Green Smoothie – Apples are rich in calcium, iron, phosphorus, potassium and vitamins, and it makes a great combination with cinnamon, lemon and leaf greens in this smoothie. 20. Spring Slim Down – The ingredients in this infused water are healing and detoxifying, such as lemon, cinnamon and vanilla extract. The mint leaves that garnish it are good for the sinuses and allergies even. 21. 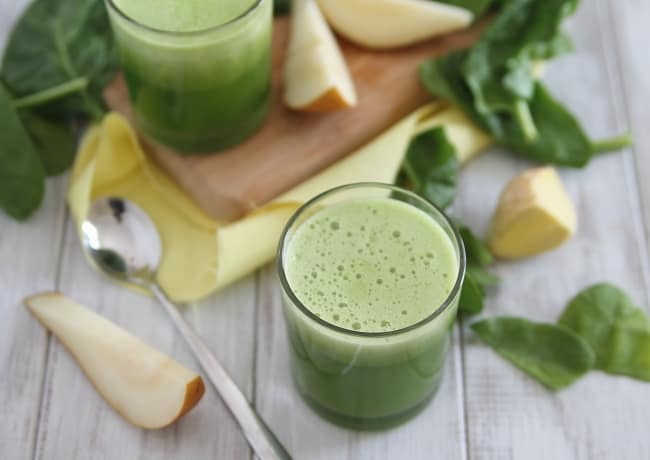 Pear Ginger Spinach Detox Juice – The cure for headaches inflicted by hangover, this detox juice is made with pear, cucumber, ginger, baby spinach and lemon. 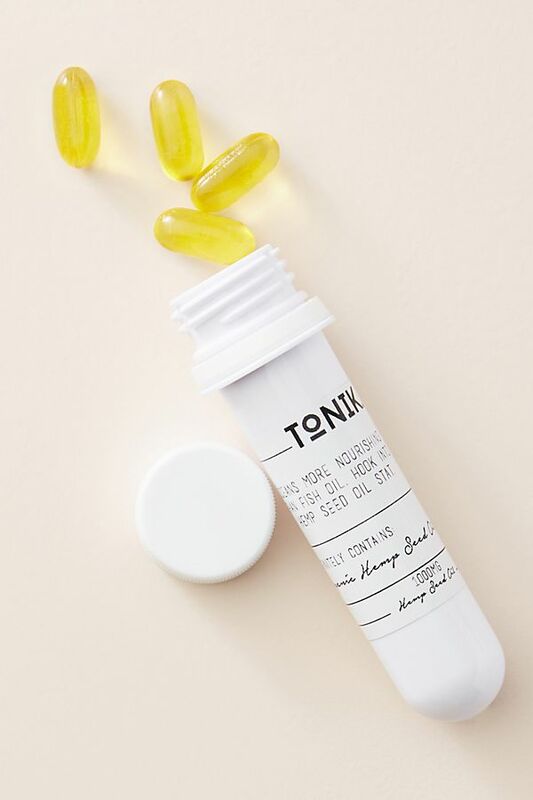 It’s refreshing and hydrating, which is what you need when you’ve had one cocktail too many. 22. Spa Water – All the benefits of water, with a better taste. 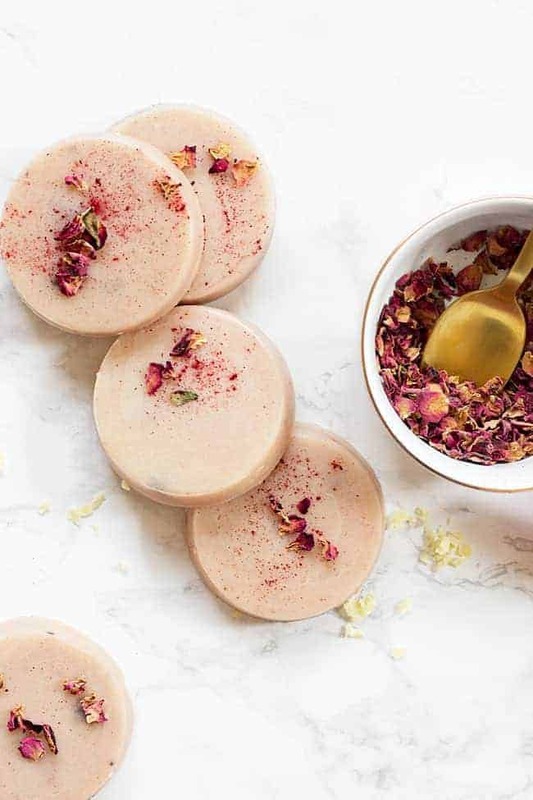 This spa water is infused with strawberries, lemon, cucumber and herbs, and it helps you drink more water than you normally would. 23. Blueberry Pineapple Green Detox Smoothie – A smoothie to try when you feel the first signs of being sick: the vitamins in baby spinach, pineapple, lemons and blueberries will all chip in to fight against germs. 24. Sparkly Superfood Beet Juice – A juice that will give you a much needed boost on busy days. Beetroot is the key here (it has potassium, magnesium, calcium, iron, zinc and copper), mixed with carrots, celery, oranges, lemon and fennel. 25. Watermelon Ginger Juice – Cleanse your body in the morning with a healthy and refreshing combination of watermelon (antioxidant), coconut water (very hydrating), lemon (immune boosting) and ginger (lowers cholesterol). 26. Ginger Detox Shot – A small portion of this concentrated drink boots your energy first thing in the morning. Ginger is very beneficial in women’s health problems, while cayenne is an anti-allergen and circulatory stimulant. 27. Detox Tea with Burdock Root – Burdock root (gobo) is a key ingredient to any detox tea, supporting and detoxifying the liver. Here, it’s mixed with ginger and lemongrass for a hearty cup of tea. 28. Cranberry Spice Tea – Fortifying and soothing at the same time, this tea boosts the immune system with vitamin C and anti-oxidants. 29. Dandelion Root Coffee – One of the basic rules of a cleanse is to give up coffee. This dandelion root drink has a similar taste, only it also has healing properties. 30. Golden Beet Lemonade – Beets and lemons are both detoxifiers, which is just an added benefit to this refreshing summer lemonade. 31. Carrot & Kale Delight Smoothie – Apples give this smoothie just enough sweetness without having to add any sugar. 32. Pineapple Detox Green Smoothie – A smoothie that goes perfectly with your exercise routine, with plenty of sweet ingredients (pineapple, mango, coconut water) to mask the bitter taste of kale. 33. Pomegranate Kombucha – Kombucha detoxifies the body, aids digestion, energizes the mind, lowers cholesterol and even helps with weight loss. With the vitamin-filled pomegranate juice, it becomes even tastier to drink. 34. Turmeric Sunshine Smoothie – Turmeric is anti-bacterial and anti-fungal, often used as a disinfectant! A teaspoon of powder into a smoothie cleans the body from inside out. 35. Strawberry, Kale & Spinach Detox Smoothie – The perfect breakfast in a hurry, made with Greek yogurt and mango. You can’t even taste the green leaves! 36. Cranberry Apple Detox Juice – Tart, sweet and bursting with nutrients, this juice is said to be more energizing than coffee! Moreover, his one has many healing properties, from preventing UTIs to regulating blood sugar. 37. Melon Mint Smoothie – Give your body an immunity boost with this energizing smoothie. It’s made with coconut water, Rock melon, chopped mint and lemon, which reduce sugar cravings as well as cholesterol. 38. Pink Power Smoothie – A pretty smoothie made with avocado, beets, celery, apple and strawberries, which makes it nutritious, but also packed with vitamins, healthy fats and antioxidants. 39. Tropical Detox Smoothie – Sweet papaya is mixed with yogurt, ginger, and mint to help detoxify your body without giving up on taste. 40. Green Holiday Detox Smoothie – Cranberries outrank almost any other fruit in terms of antioxidants, so pair it with kale, strawberries and apple for a quick detox. 41. 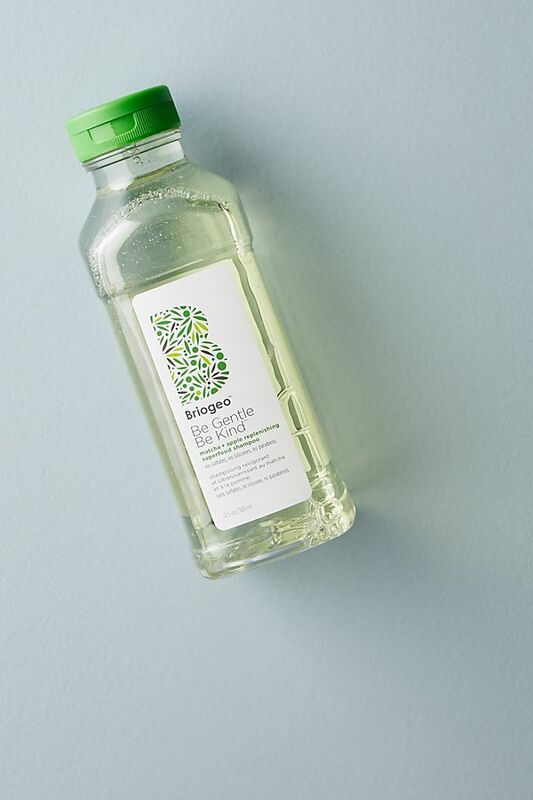 Hydrating cleanser juice – A cleansing juice that also hydrates, made with vitamin packed kale, lemon, parsley and cucumbers. 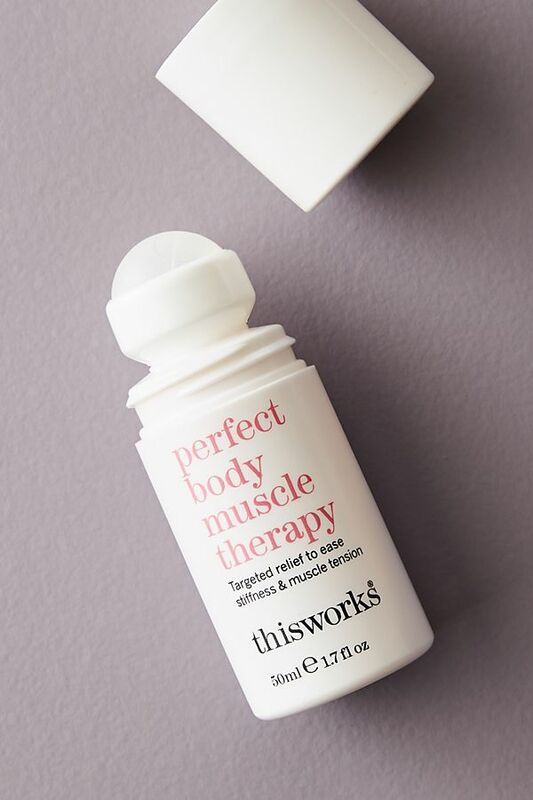 It combines ingredients that are great for the skin with those that help your inside. 42. Skin Smoothing Carrot Apple Ginger Juice – Filled with vitamin A, the beauty vitamin, this juice is tasty and it can make you feel better when you’re coming down with a cold. 43. Basil Ginger Tea – This does wonders for your immune system and overall mood on winter days, but it can also be a refreshing drink in summer. The ingredients help digestion and high cholesterol, reduce inflammation and are packed with antioxidants. 44. 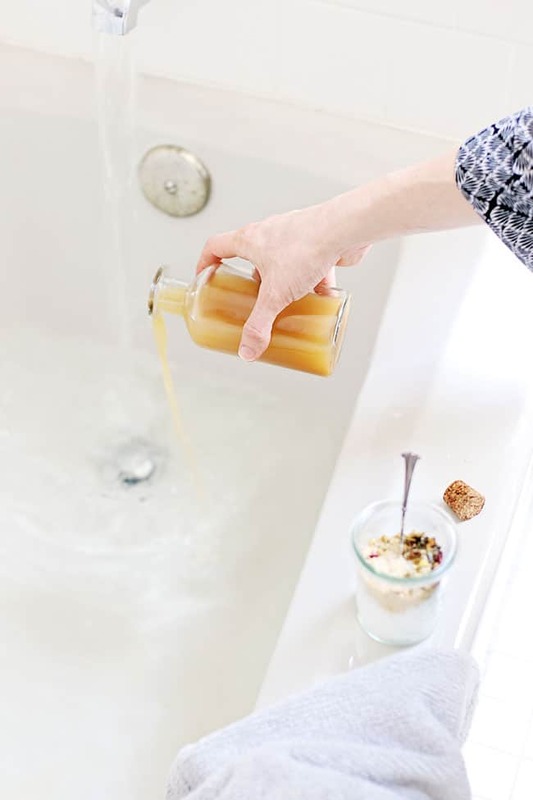 Rejuvenating Citrus Juice – A combination of cara and blood oranges, apple cider vinegar, agave nectar and turmeric, the perfect pick-me-up after a long winter. 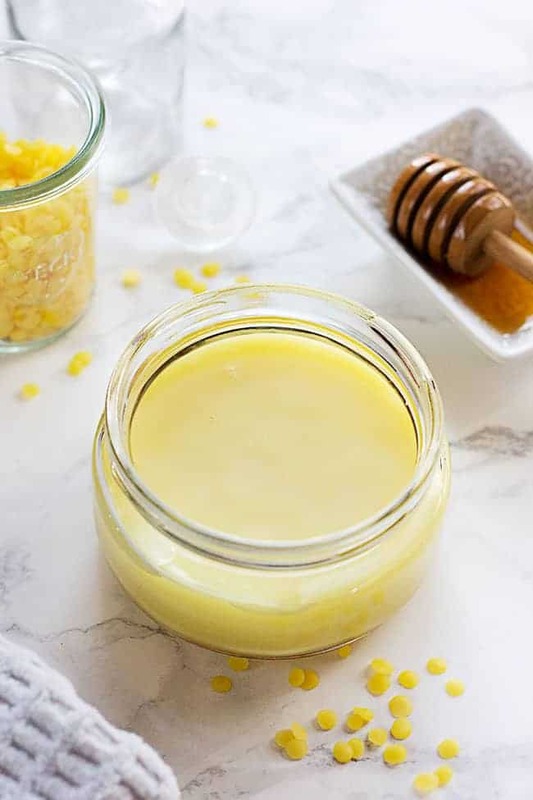 The ingredients helps your skin, digestion, they’re anti-inflammatory and antioxidant. 45. Whole Carrot Ginger Juice – A juice that’s loaded with health benefits: ginger for arthritis and immunity, carrots for vitamin A and fiber, apples for digestion. 46. Goji Detox Tea – Anti-inflammatory, anti-infective, antioxidant, lymph system cleanser, plus it fights water retention and puffiness. 47. Skinny Shake – Absolutely delicious because of the pomegranate and strawberries, this shake kick starts fat burning in the body. 48. 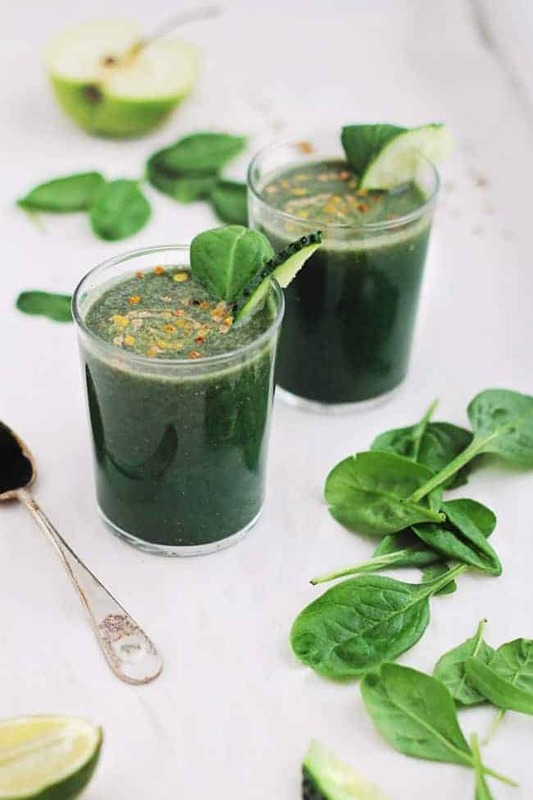 Detox Lemon Spinach Smoothie – If you’re in need for a detox after too much sugar, caffeine or fat, try this smoothie with spinach, blueberry, lemon, apple and chili flakes. Good for sweet cravings! 49. Blackgrapes juice – Blackgrapes have natural yeast in them, which makes them great for the skin. They reduce blood pressure and curb weight loss, while also being packed with vitamin C.
50. Detox Green Smoothie – Romaine lettuce, lemon, apple and celery and mixed with hemp seeds, which makes this smoothie even healthier. The latter are a good source of vitamin E, which does wonders on the skin. What a great list – it’s great to have all of these recipes in one place instead of going from site to site!! 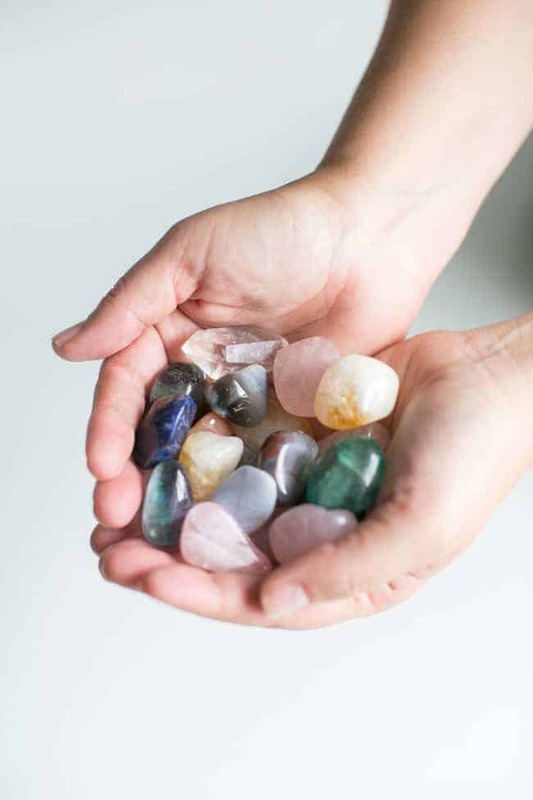 Thank you for sharing :-) Does it matter if I alternate among them, or should I pick one and stick with it for a few months to see better results? Love all the recipes here, some Best Juicer for 2017 to make juice rather then smoothies. Been growing tired of my usual juices, so these are great new additions to welcome in 2017! I like the red pepper and squash idea the most…but just to let you know, for #1 you have ‘avocados’ spelled incorrectly. What about if I want to gain some weught which one should I take? These look lovely – pinned!! Happy New Year!! Cheers to 2015 being full of health and happines! I’m planning on kicking off the New Year with all the detox smoothies, so I’m excited to cycle through these fab recipes. Thanks so much for including my beet smoothie! !